Why A Fruit Tree Project? Support us! Help cover expenses and support the organization of future harvest events. Donate! Join us! 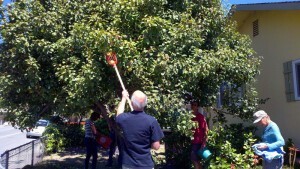 Subscribe to our email list for occasional Santa Cruz fruit harvest and special event announcements. 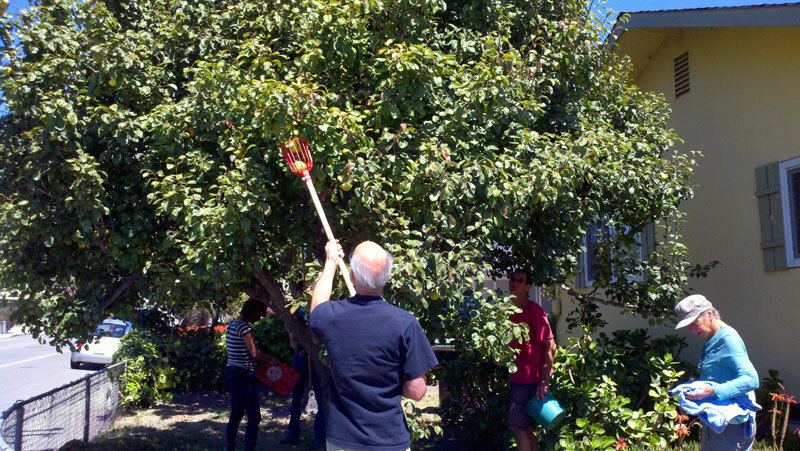 © 2018 Santa Cruz Fruit Tree Project.